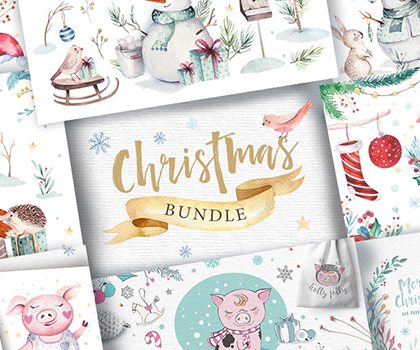 Awesome Watercolor Christmas Bundle 2019. 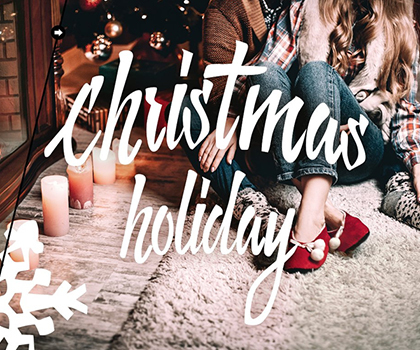 A fantastic set of high quality hand painted watercolor Christmas elements! Perfect graphic for DIY, invitations, greeting cards, quotes, blogs, posters and more. On this Season’s Greeting and Happy New Year 2010 we have arrange for you beautiful, cute, warm & funny greeting cards, ecards and cards to connect to your friend, loved one, acquaintance or with someone you haven’t been in touch for a while! 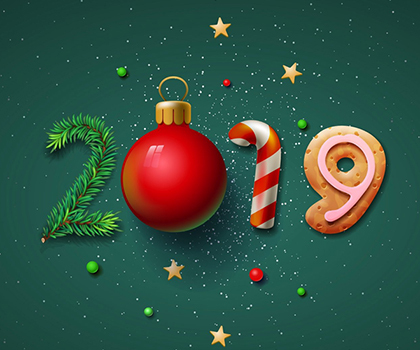 Today our team update New Year SMS and Jokes so you can send new year 2010 sms and jokes to your friends and family members and enjoy your new year with lots of FUN.